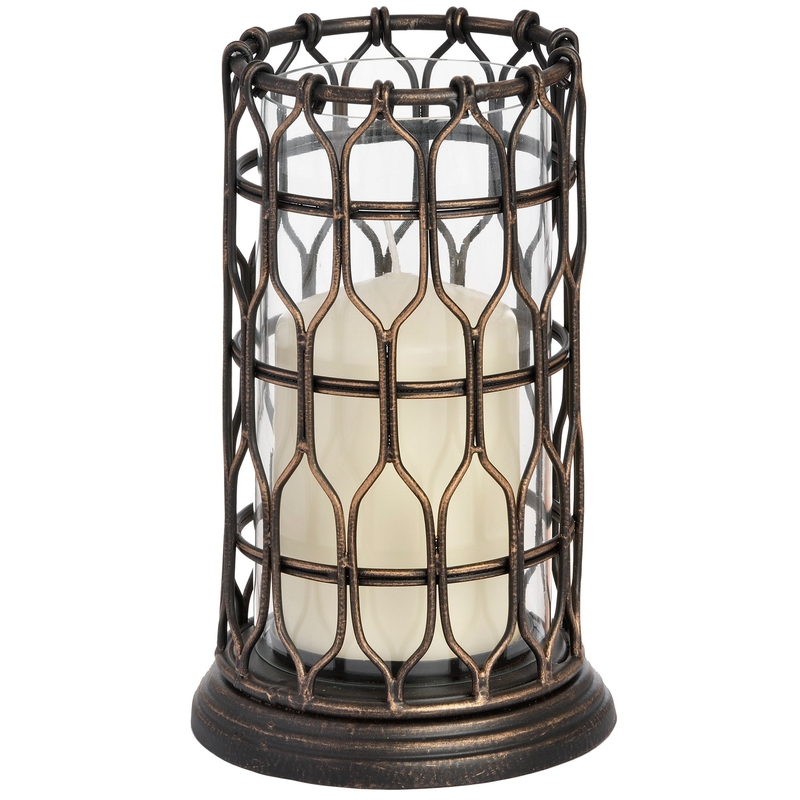 The Antique French Style Bronze Small Decorative Candle Holder features some ornate detailing which just adds that little bit of extra style to such a wonderful practical piece of home decor. Perfect on a tableside or to add some antique style to your display or bookcase. Made from the highest quality of materials and assembled with an equal standard of craftsmanship, this Small Candle Holder will last you through generations.